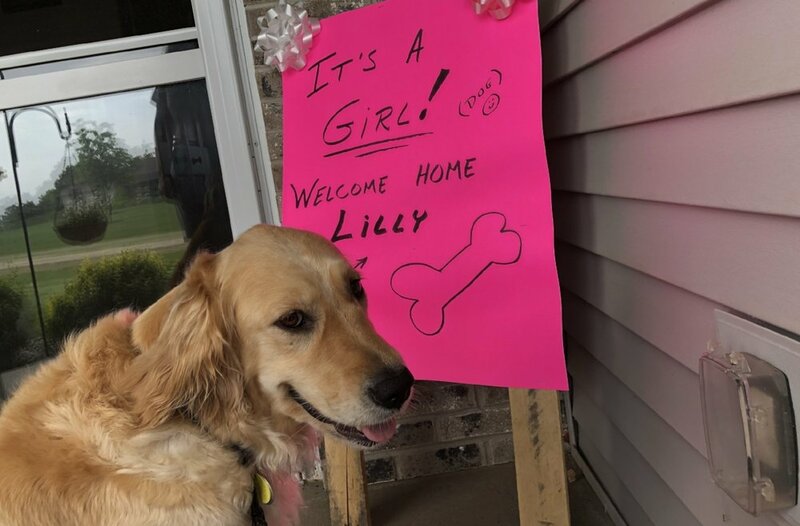 Lilly has been adopted by a wonderful family who will provide her with the exercise she needs and work with her prey drive. Lilly has already gotten a bath, new collar and brushed. She went downstairs and picked out a A&W stuffed bear to call her own.